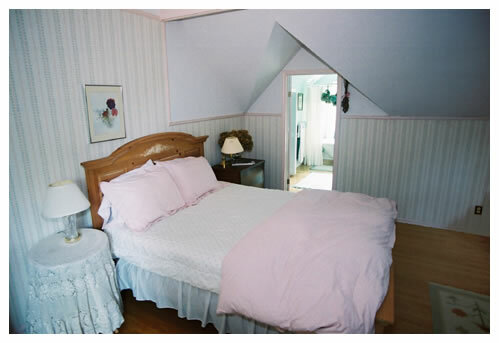 The Inman Park Bed and Breakfast features three lovely guest rooms: the West Room downstairs (queen-sized bed), the South Room (two twin beds) and the North Room (queen-sized bed) upstairs. All rooms have their own private bathrooms. 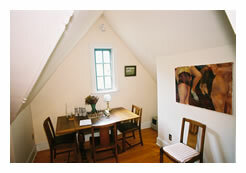 The North Room is located "at the end of the upstairs" and features the ultimate amount of privacy. 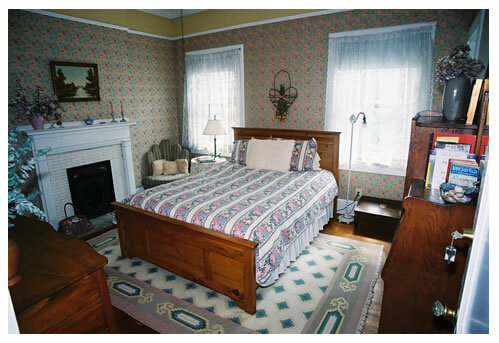 The room is decorated with antique furnishings and rugs, and the bathroom includes a "north Georgia" claw foot tub and shower, plus a pedestal sink. 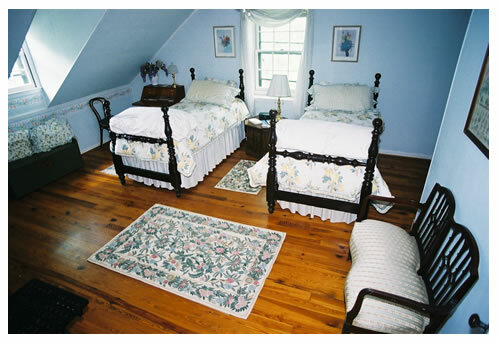 The South Room is a large bedroom that features two twin beds and antique furnishings, plus lots of natural light. Full private bath across the hall. 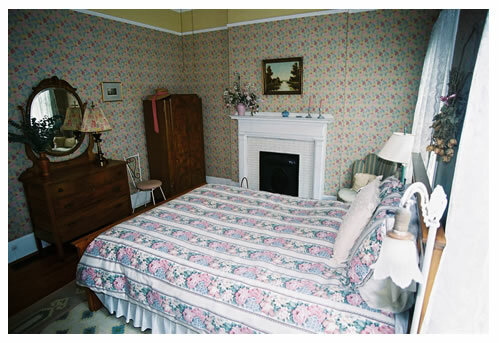 The West Room, located downstairs, has antique oak furniture, plus a window view of the garden. A few steps across the hall from the luxurious living room. 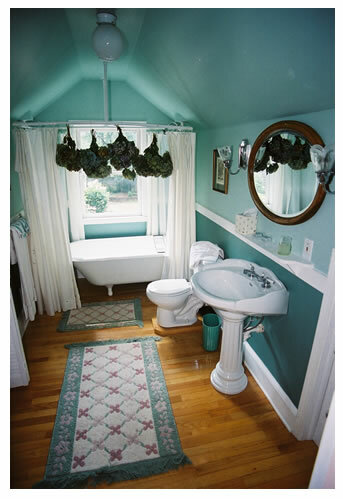 Private bathroom with claw foot tub and a pedestal sink. A 450 sq. 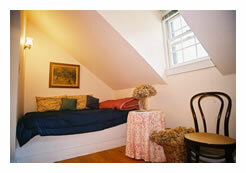 ft. guest lounge is located between the North and South bedrooms upstairs. In this space, guests can watch cable TV or exercise on the treadmill. Fax and email services available. Refrigerator and microwave available for snacks. between the North and South bedrooms upstairs.